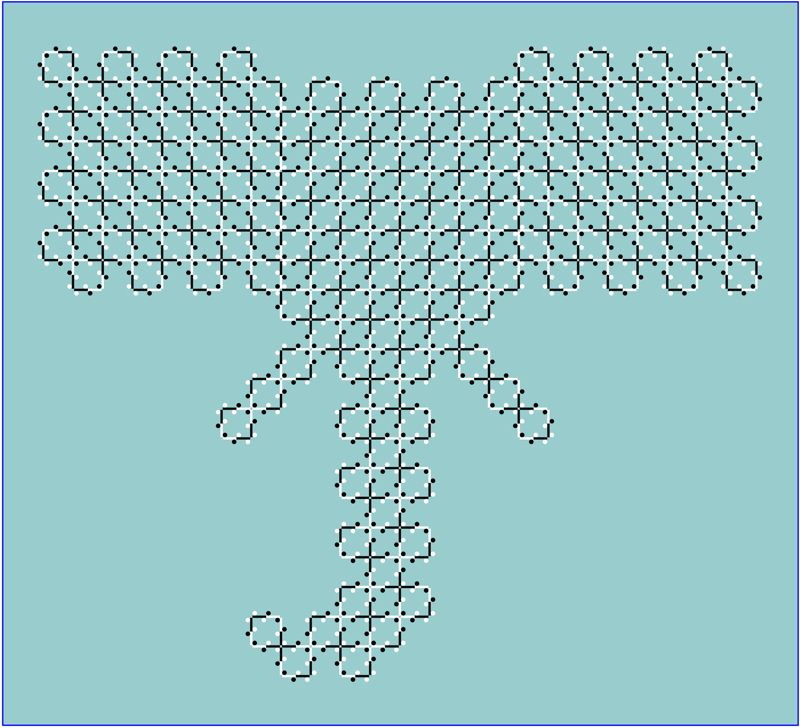 The ears appear to move. 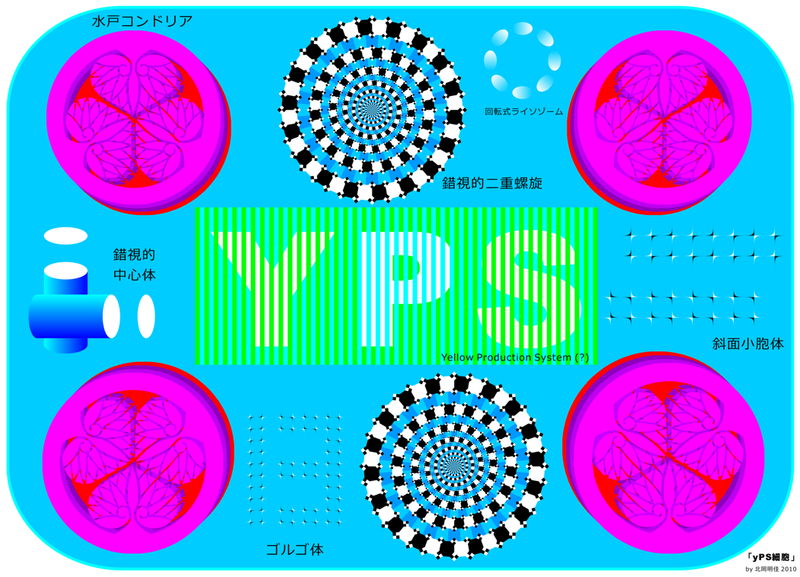 YPS refers to the "Young Perceptionists' Seminar", an annual meeting of perception research in Japan. The 38th meeting will be held in Kita-kyushu in 2010. 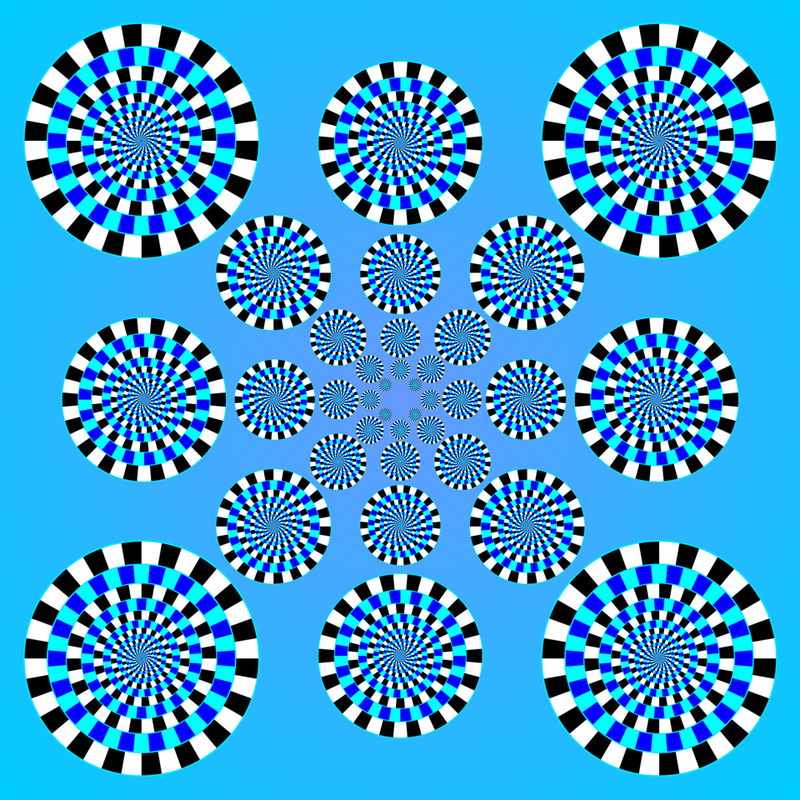 This work includes a variety of anomalous motion illusions, color illusion, spiral illusion, tilt illusion, and shape illusion. For details, please see the Japanese page. I am sorry for this inconvenience. 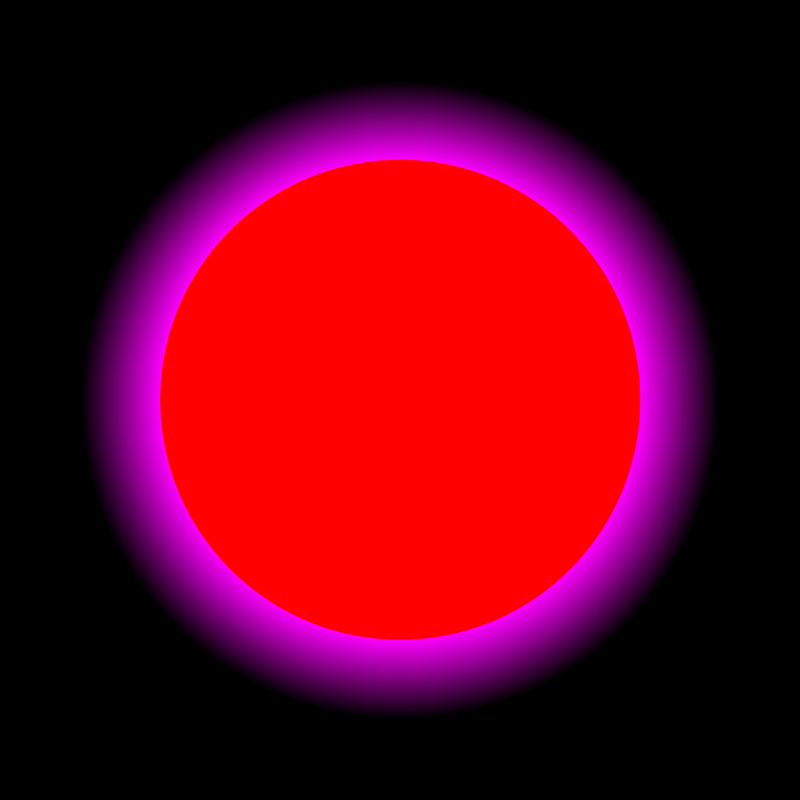 The corona appears to contract. 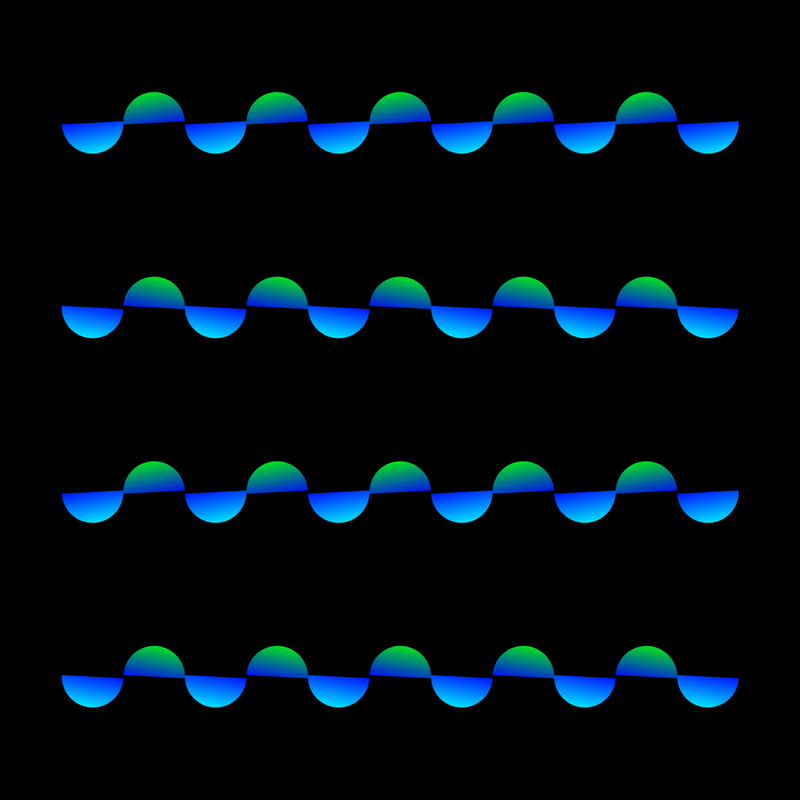 Triggered by blinking, saccade or flicker, water wheels appear to rotate quickly. 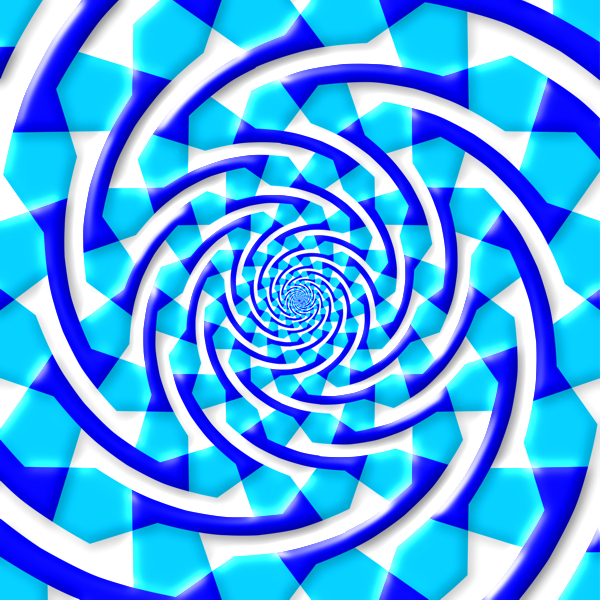 Concentric rings appear to be spirals. 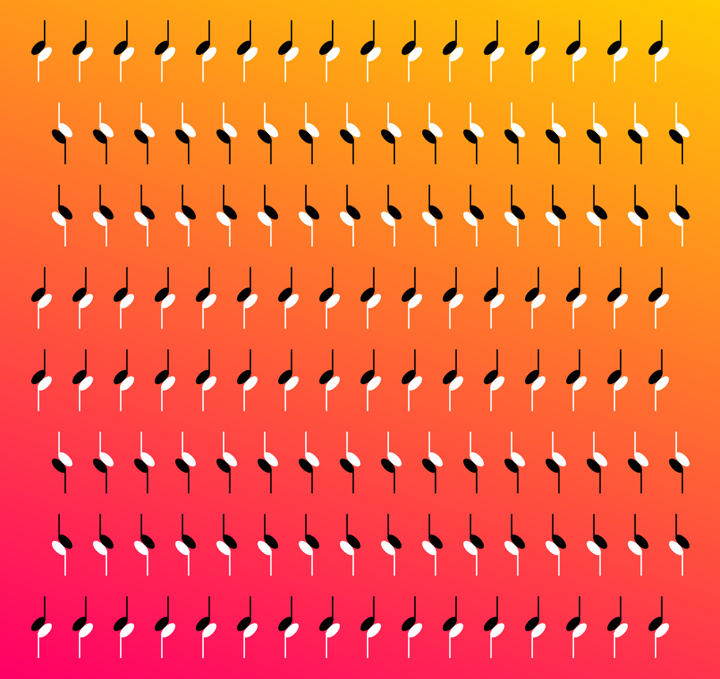 Refrain from blinking too much for observation. 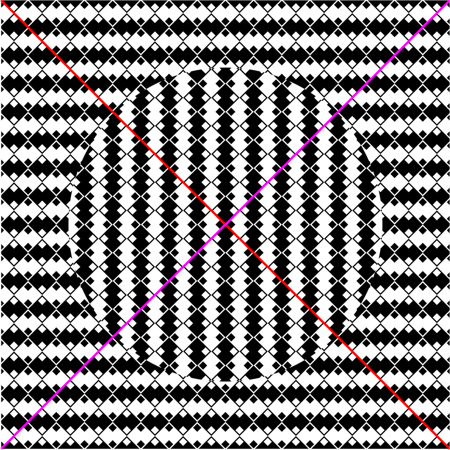 Horizontally aligned rows of half circles appear to tilt counterclockwise, clockwise, counterclockwise, clockwise. 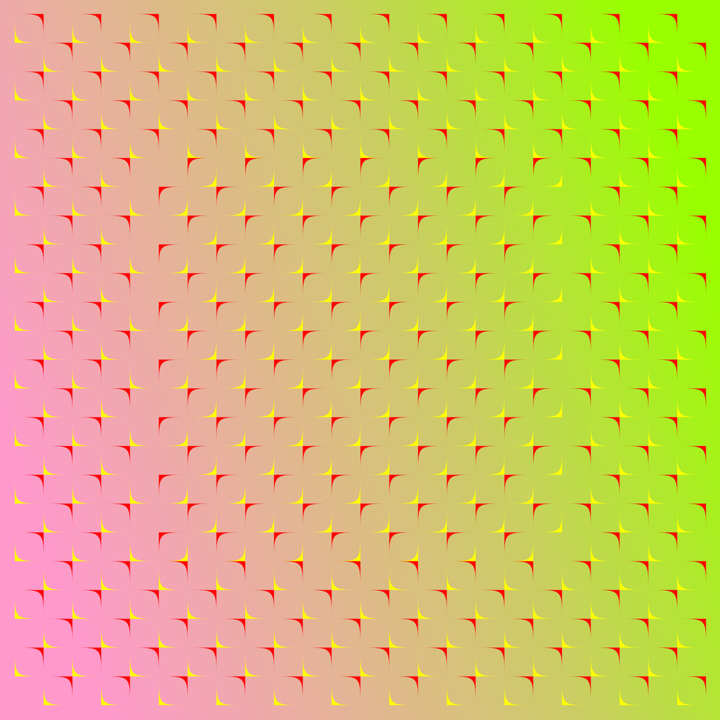 Rows appear to move laterally. 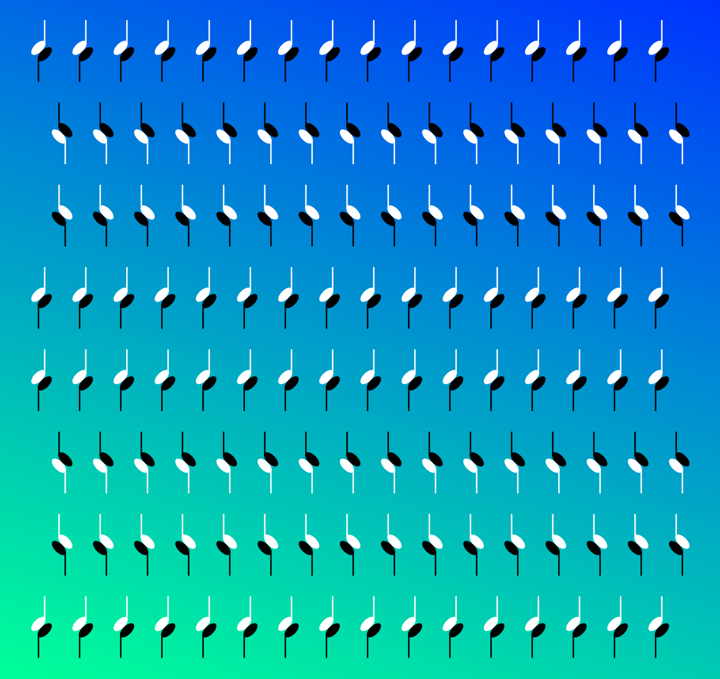 Each oblique line is straightforward, but there appear to be two flexions. 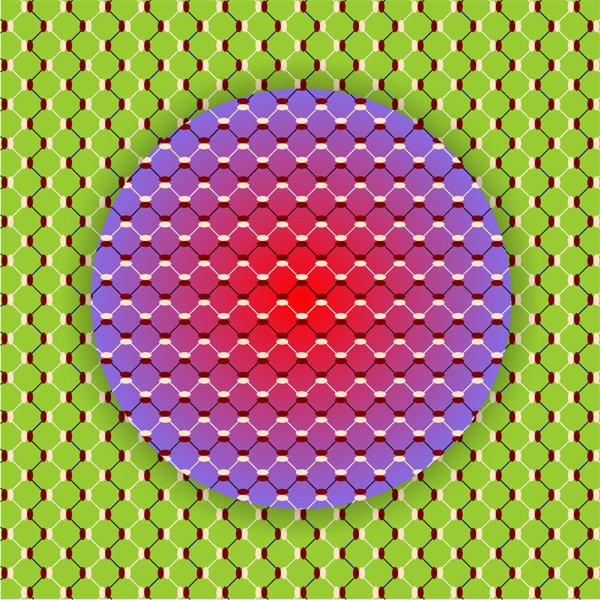 The inset appears to move. 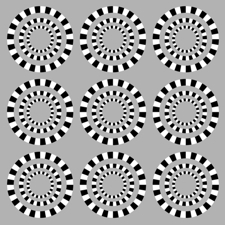 Concentric circles appear to be distorted (Fraser's spiral).